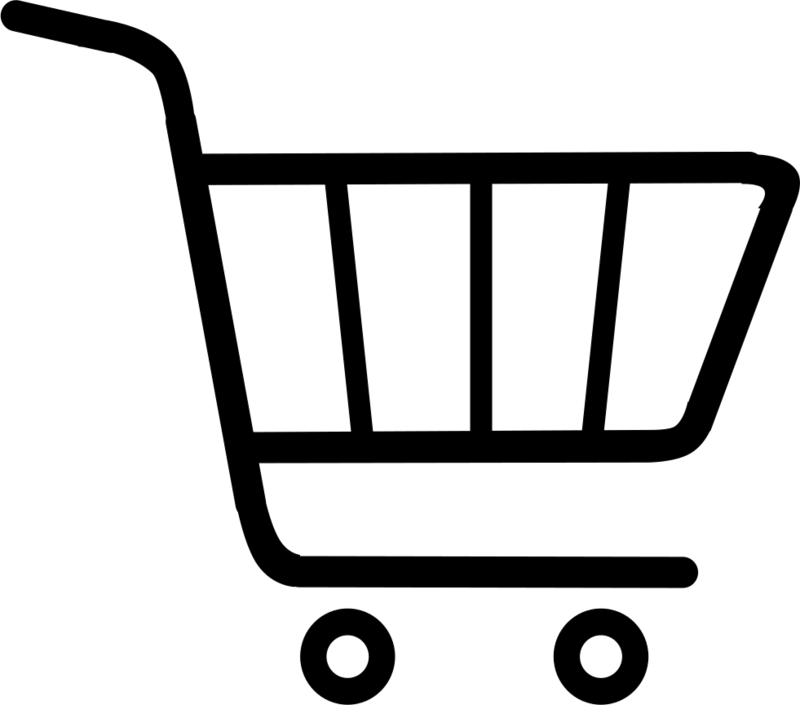 It is to provide the systematic procedure on how to operate and wash the Till. Prior to use, inspect Till and electrical cords for visible damages. 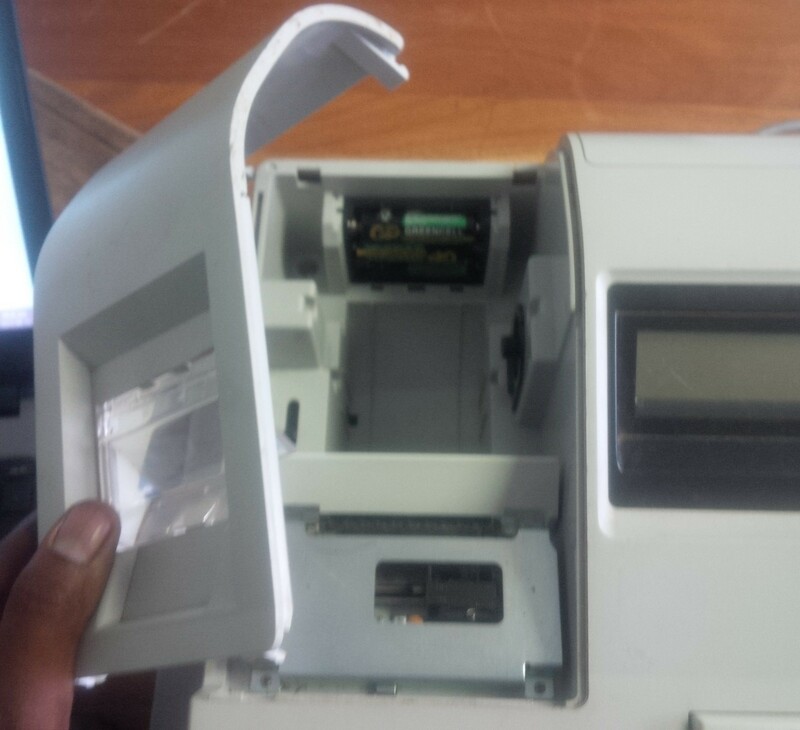 The main aim of this report is to provide the systematic procedure on how to handle, operate and wash the Till. 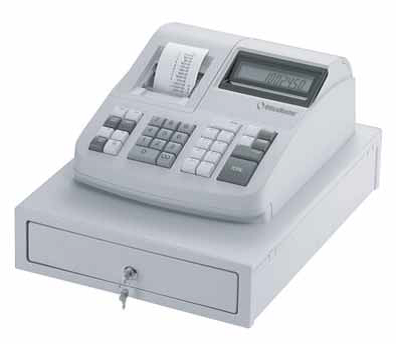 The till – is exclusively intended for use in processing cash register business indoors. Install the batteries supplied to ensure that data is retained in the event of a power failure. Insert the three AA round cell batteries. 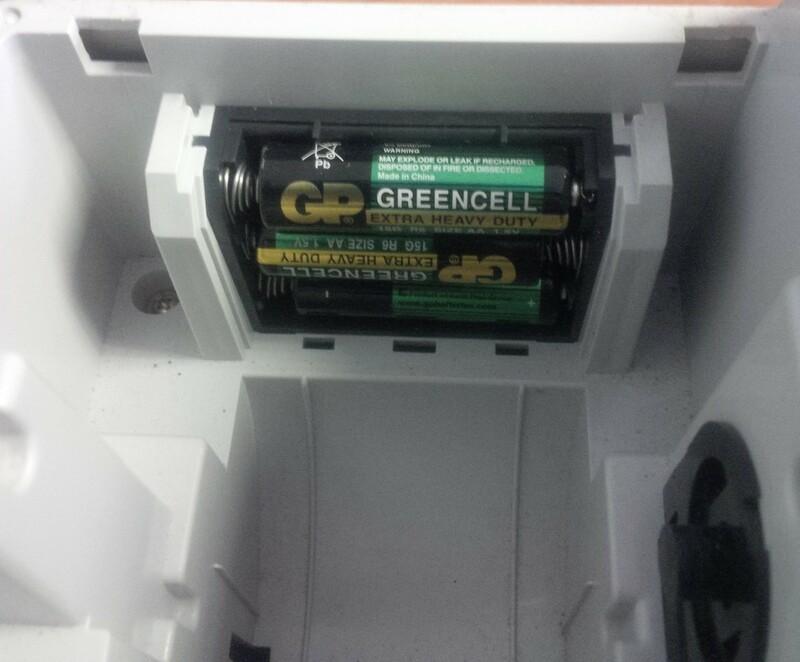 Pay attention to the correct polarity of the batteries. Open the printer lid. Insert a paper roll of 57mm width and max. 70mm diameter. Do not use recycled paper because this may cause the printer to wear more quickly. Feed the end of the paper end, which has been cut straight, into the printer mechanism and press the FEED key until approx. 10cm has been transported. For calculation mode use, thread the paper strip through the slot in the printer lid and tear off the paper on the lid’s tear off edge. Replace the printer lid. For journal mode use, thread the paper strip in the paper reel. Replace the printer lid. Open the printer lid. Remove the paper reel. Thread the end of the journal paper roll in the slit on the paper reel. Place the paper reel into the reel guides provided. To remove the journal paper after it has been rolled up on the reel; pull the paper reel off the journal paper roll. Replace the paper reel. Close the printer lid. solvents such as thinner, spirits, etc. • print without any paper installed. • pull the paper while printer is operating. • use poor quality paper. • insert used paper rolls. Use only batteries of the same type as supplied! Use of other types may cause malfunction. Never attempt to repair the ECR yourself. Repairs by authorised service agent only. This will keep the Till in a good condition.